With escalating concern over the environmental impact of coal-fired power generation, and an ever-mounting energy demand worldwide, there is an increasing shift towards the use of renewable energy sources. 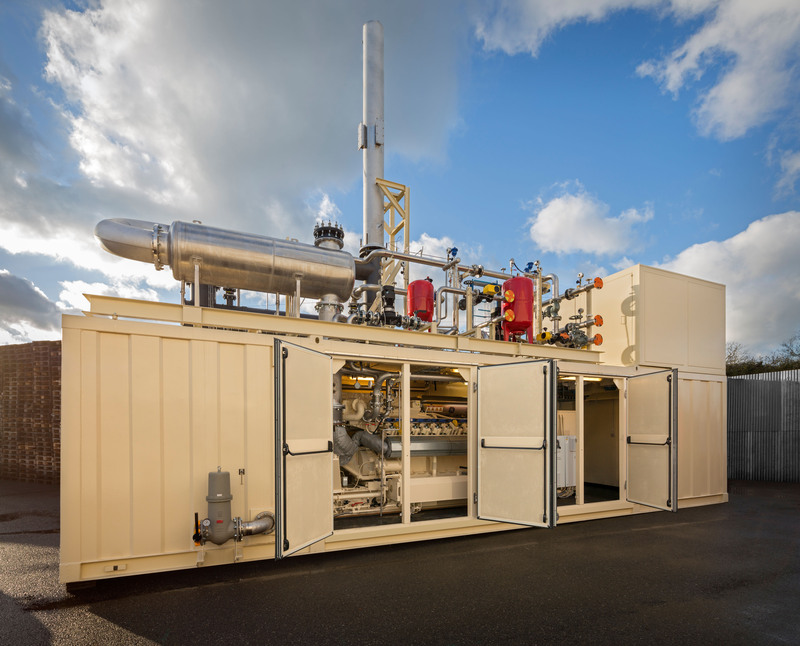 A major initiative in the alternative technology-field is the utilisation of landfill and biogas for power generation which is considered very reliable and cost-effective. Although providing many of the same benefits as natural gas, these alternatives present unique challenges (in the form of contaminants) to the efficient operation of the engines and lubricants. Gas engine oils need to withstand the extreme levels of oil degradation caused by higher operating temperatures, as well as the by-products of the combustion process of the gas fuel itself which can lead to high levels of contamination. When a gas engine is commissioned, the oil change intervals are initially determined by the recommendations of the engine manufacturer and these can vary from 500 to 1,500 operating hours. The variation in quality of the biogas combined with the variable load on the engines can significantly affect these drain intervals, however, they can be accurately monitored with continuous real-time oil monitoring leading to good maintenance and operational practices. Tan Delta are working with a number of biogas engine operators and manufacturers worldwide, to provide tailored oil condition monitoring solutions suitable for deployment in landfill applications. Accurate monitoring of oil condition using the unique FSHTM technology from Tan Delta, ensures that engine oil condition is proactively managed; it’s not changed too often causing unnecessary cost to the site and equally not left too late to cause damage to engines, therefore reducing overall operating costs.